Ganha até 0,28 US$ com a Kinguin Mafia! Sabe Mais! 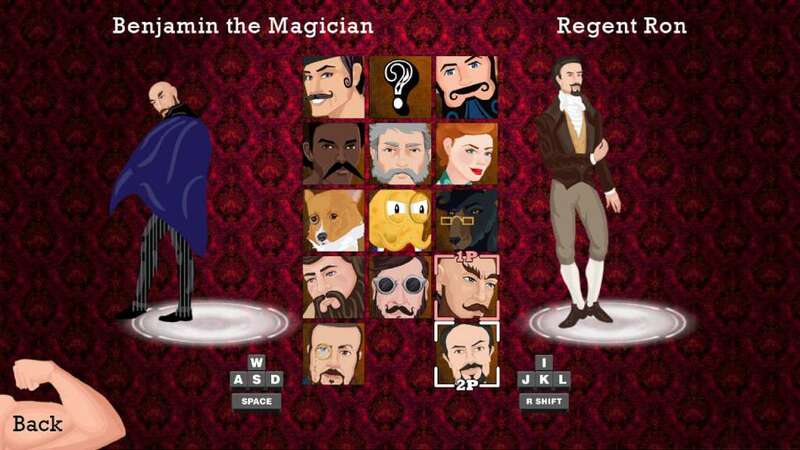 Requires Max Gentlemen on Steam in order to use. The base game is free to play. 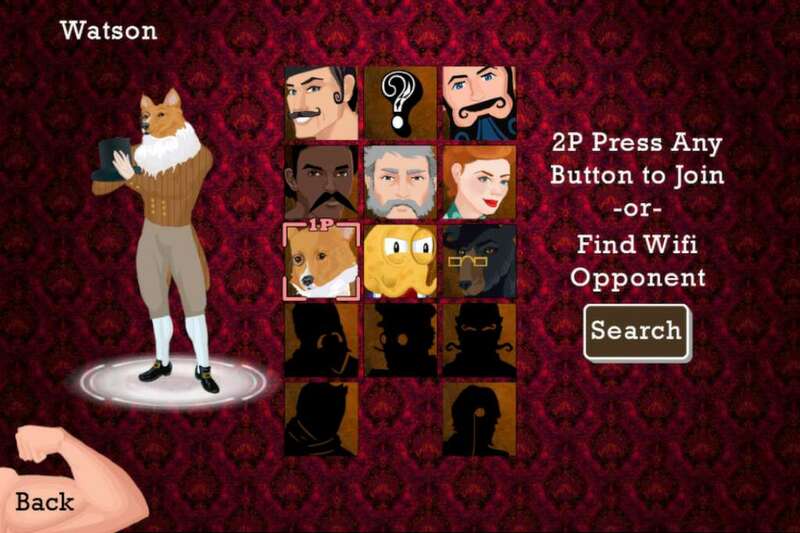 Includes 3 items: Animal Pack, King Pack, True Gentlemen Pack. 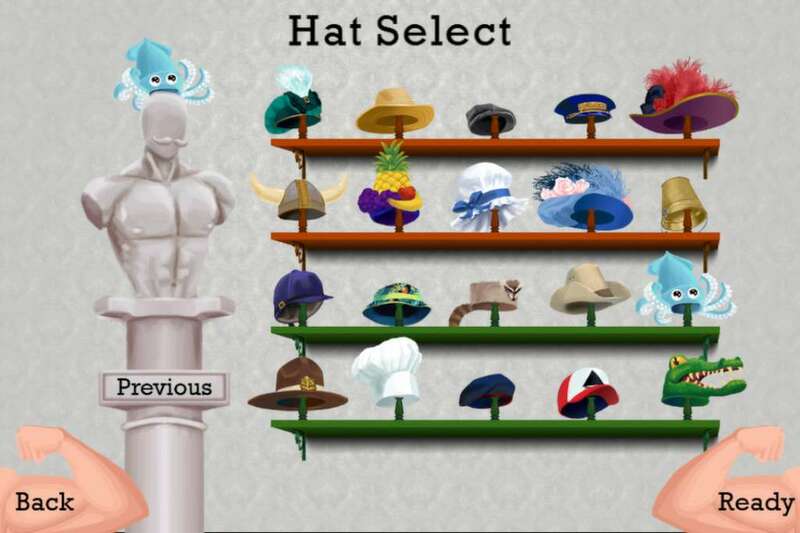 Max Gentlemen is an arcade-style extreme manners simulator about stacking hats, inspired by a spam email for male enhancement. Animal Pack contains 3 new Characters: Octodad, Rami, Watson and 6 new Hats: Ridiculous Hat, A Squid, Crocodile Cap, Ranger Hat, Chef's Hat, Beret. Moreover the Picnic level - available for use in multiplayer. 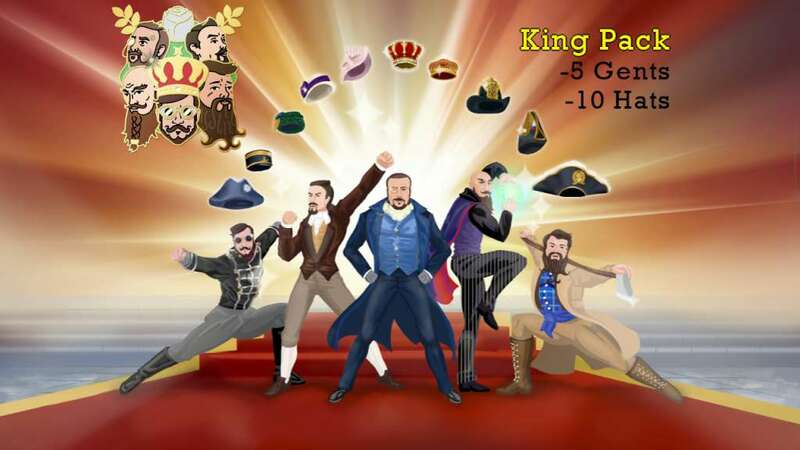 King Pack contains 5 new Characters: Deacon Jason, Dapper Dave, Reagent Ron, Professor Alex, Benjamin the Magician and 10 new Hats: Queen's Crown, King's Crown, Princess Hat, Army Officer's Cap, Continental, Sea Captain, Smoking Cap, Navy Cocked Hat, Flapper, Firefighter Helen. 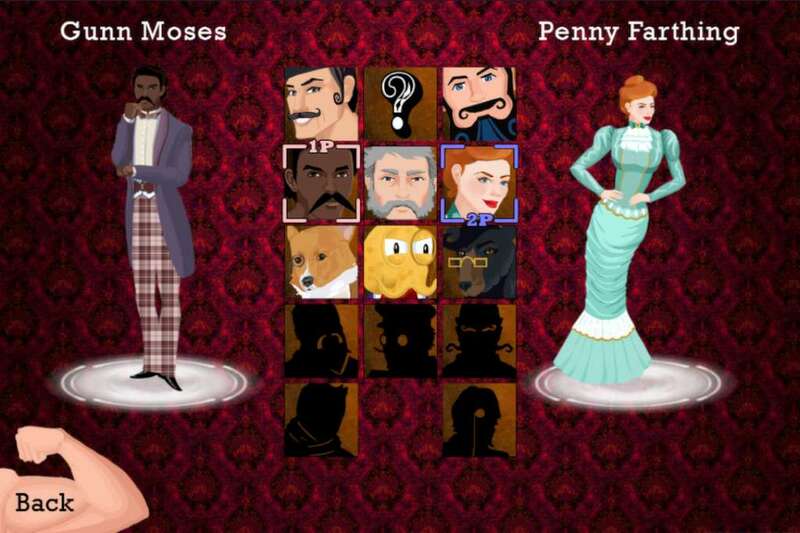 True Gentlemen Pack contains 3 new Characters: Gunn Moses, Penny Farthing, Constable Father Clements and 6 new Hats: Feathery Hat, Viking Helment, Mob Cap, A Bucket, Another Feather Hat, Fruit. 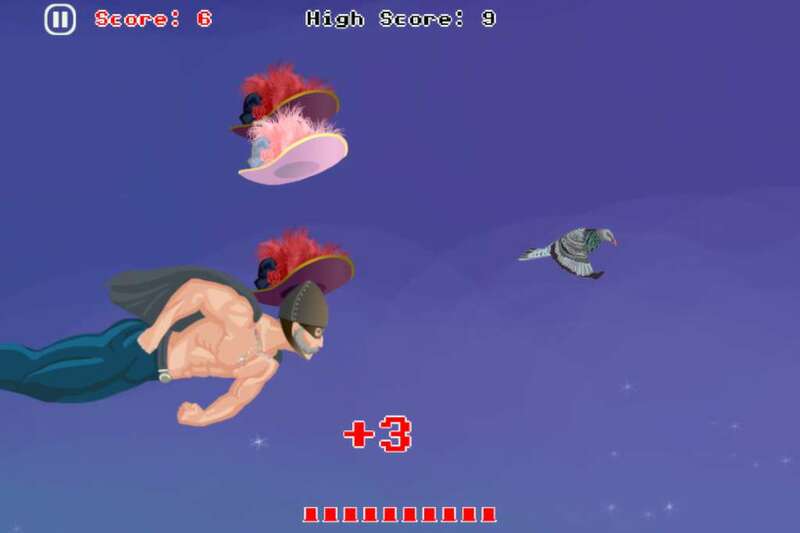 Moreover the Cannon level - where you get shot of a cannon.